It's my favorite time of year! The Nordstrom Anniversary Sale is here. If you have a Nordstrom credit card or are a Nordstrom Rewards member, you can shop the sale early. This is a true advantage because many of the most popular items sell out in certain sizes very quickly. 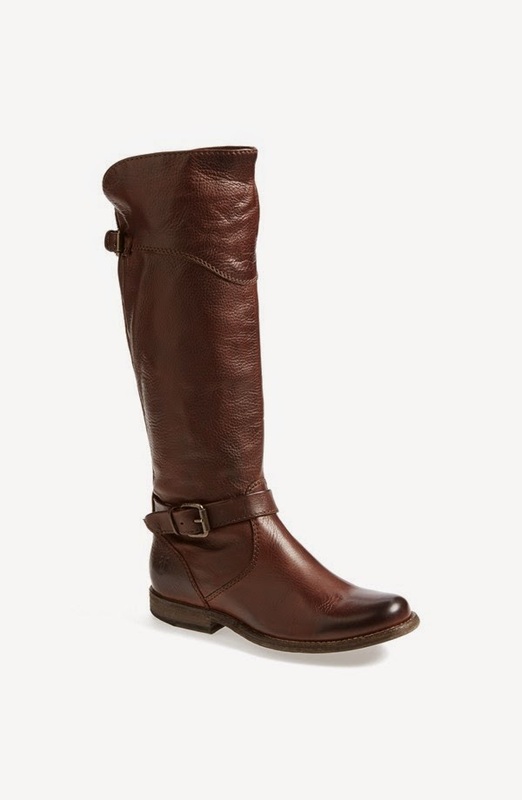 If you're looking for boots for fall you'll love the Frye Phillip Riding Boot. 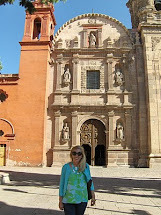 Frye boots are incredibly high quality and will last you for decades! No lie. I really like these because they are available in extended calf sizes...something that I need for my "athletic" calves. Everyone needs a pair of Tory Burch Reva Ballerina flats. It's fairly rare to find these on sale, so take advantage of this great deal. There are also quite a few beauty exclusives during the Anniversary Sale. I love the Clarisonic Mia 2 Sonic Skin Cleaning System. My girls are huge fans of Nordstrom's Anniversary Sale and always love to shop for Back to School. They're each going to get a pair of the Sperry Top Sider Kids' Audrey Loafer. 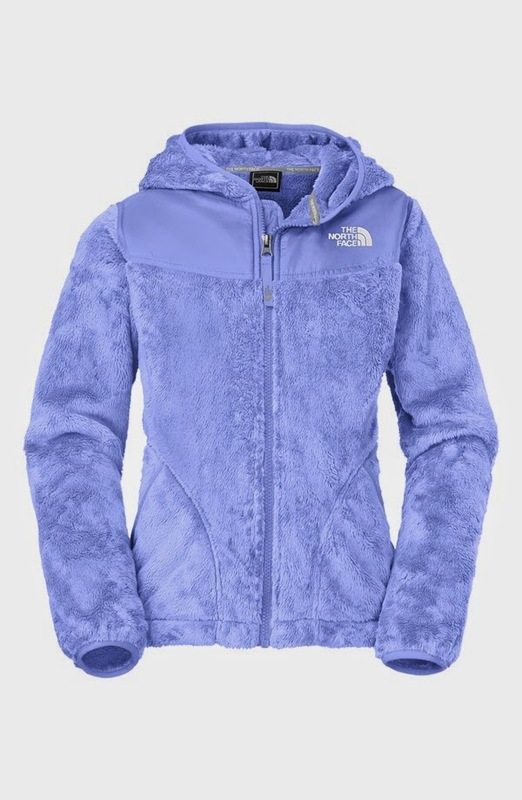 The North Face Oso Fleece Hooded Jacket seems to be the official winter uniform for teens, so Natalia and Alexia want to add this gorgeous blue color to their collection. What do you like from the Anniversary Sale?